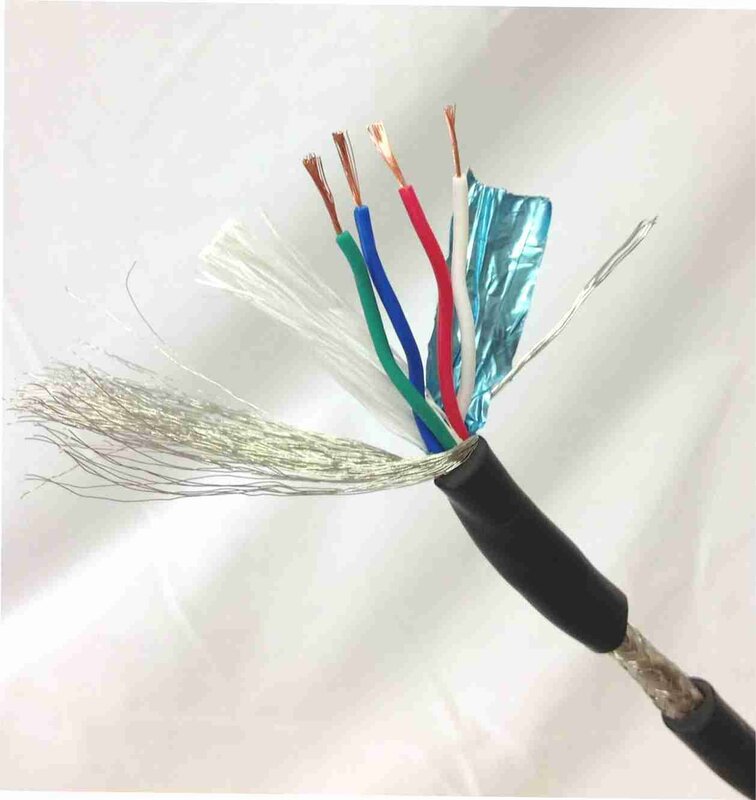 High quality 4 core screened twisted pair DMX cable. Tinned copper conductors and high density tinned copper braid. Per meter price.